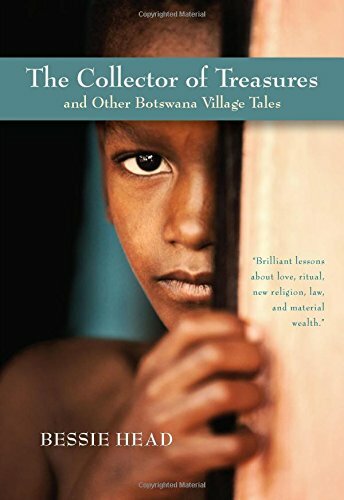 The Collector of Treasures : And Other Botswana Village Tales by Bessie Head and a great selection of related books, art and collectibles available now at AbeBooks.com. The Collector of Treasures Bessie Head The long-term central state prison in the south was a whole days journey away from the villages of the northern part of the country. Bessie Head, "The Deep River," in Bessie Head, Collector of Treasures, pp. 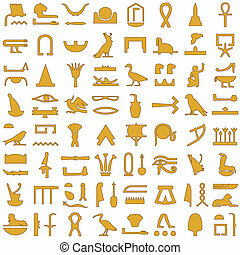 1-6. Alex La Guma, “A Matter of Taste, in Larsen, African, pp. 101-106. Bessie Head‟s anthology of fictional short stories, The Collector of Treasures, preserves the historical and social transformations that escaladed during British colonization of Botswana.